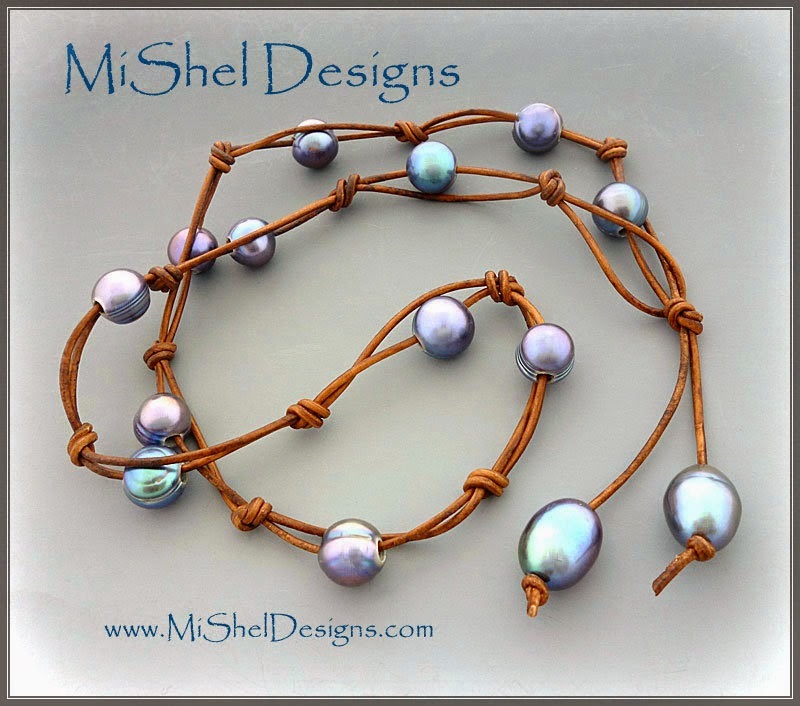 MiShel Designs: Getting Ready to Show Some Pearls! Getting Ready to Show Some Pearls! The Pearls! Pearls!! Pearls!!! Blog Hop Reveal Date is Sunday, June 29th - 2014.
we're doing a Link-Up type of Blog Hop via InLinkz. You can simply add your link to the Pearls Hop by coming back here to the MiShel Designs blog on Sunday, June 29th and following the prompts for the Inlinkz linkup tool at the bottom of the reveal post. Click here to go to the page on the blog where I will have the code. Go to this Inlinkz page to find out how to add the code to your blog if you are unsure how to do this.